I am rinzo, please buy me! CryptoHuskies are the cutest puppies in the whole blockchain universe! 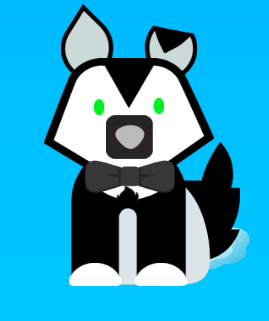 Now you can create your own on cryptohuskies.com. You can buy, sell and bread huskies, and have fun while playing with them.